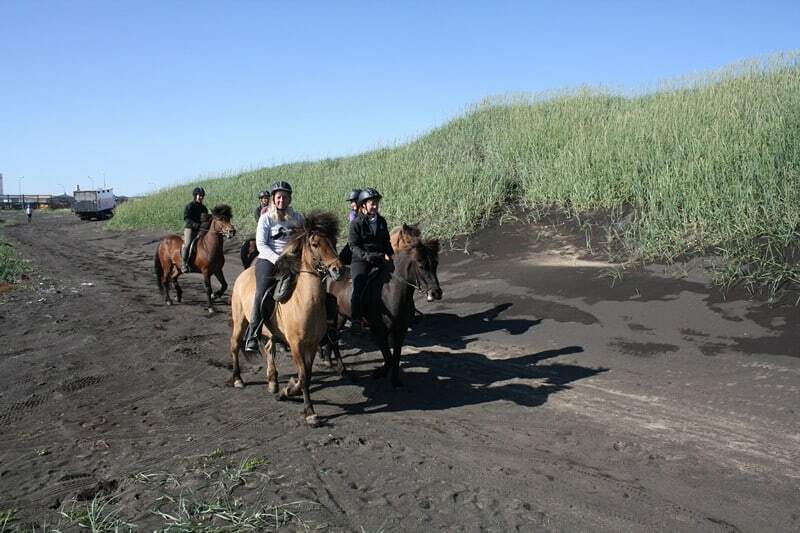 Five-hour riding tour, for experienced riders only. 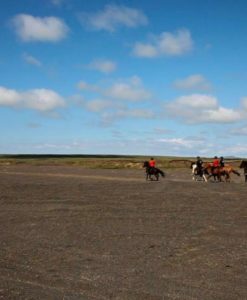 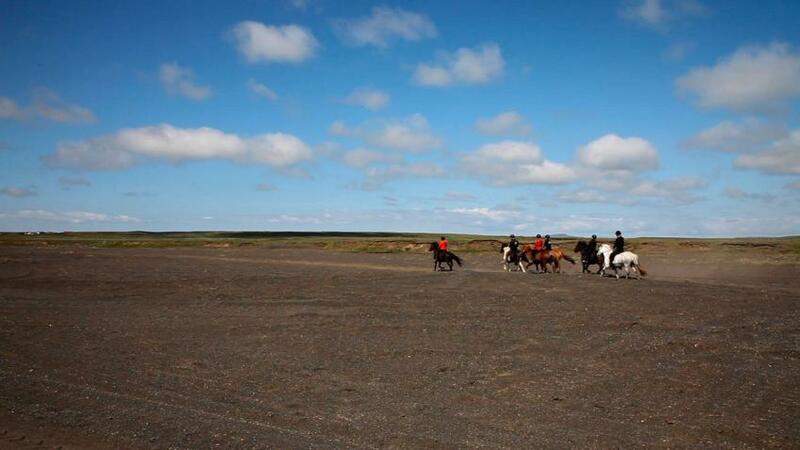 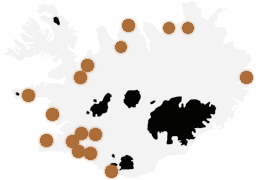 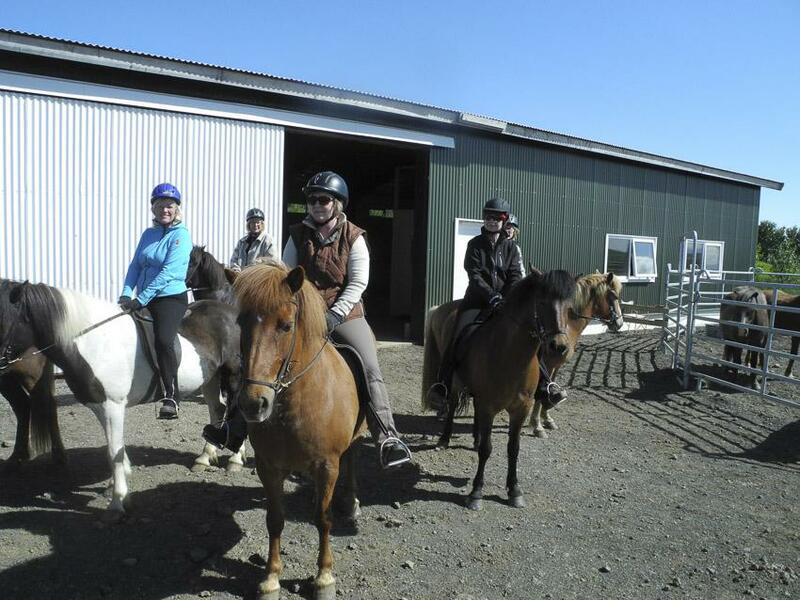 We ride about 20 kilometres in the lowlands, off-road on the banks of the Þjórsá river. 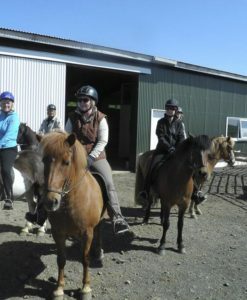 Five-hour riding tour, for experienced riders only. 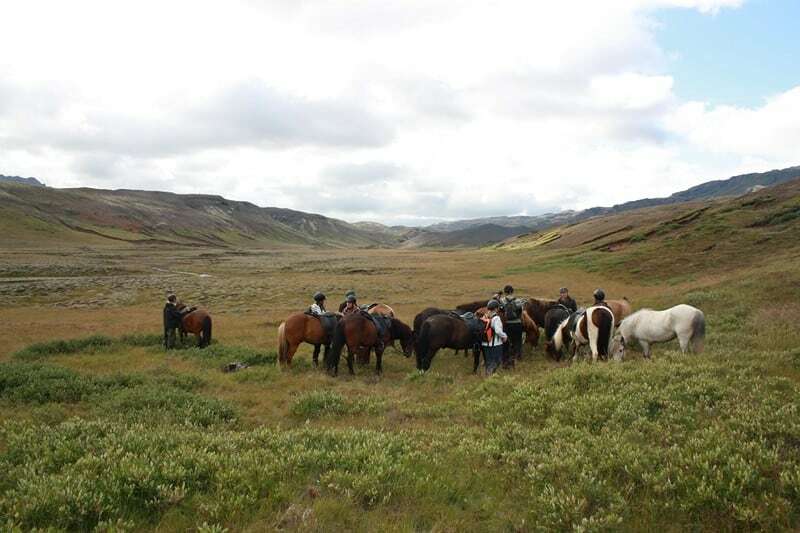 We ride about 20 kilometres in the lowlands, off-road on the banks of the Þjórsá river. 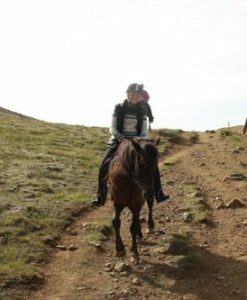 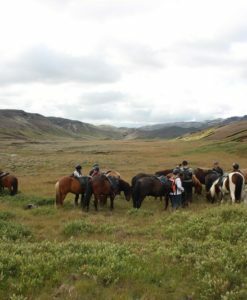 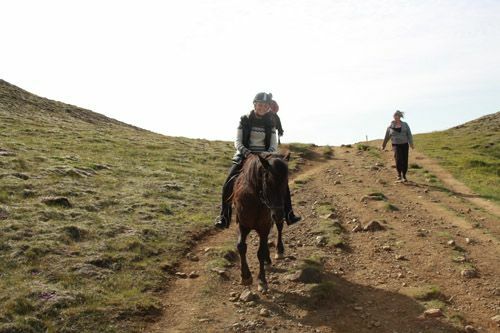 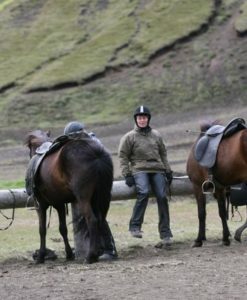 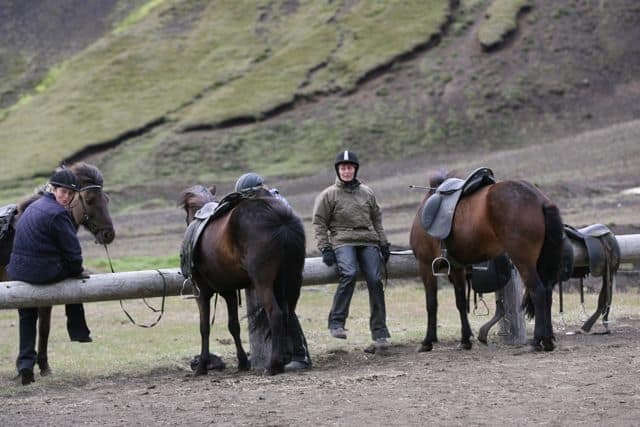 We ride on good quality unpaved bridle paths which are suitable for the tölt, the smooth run that is characteristic of the Icelandic horse, so both horses and riders enjoy the experience. 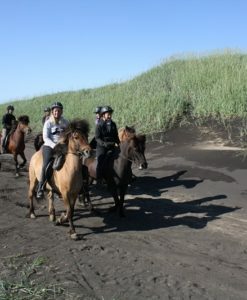 At the halfway point, we stop for our packed lunch.